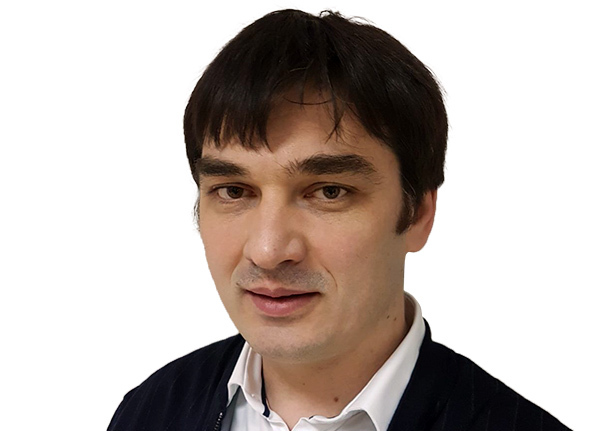 With experience in various software development positions, from programmer to architect, Marian Simpetru is currently Managing Partner at eSolutions, where he is also involved in developing custom software solutions and architectures. As a trainer, his focus is on Java and JBOSS programming. As a speaker, he generally presents his knowledge and insights on Open Source and Java technology subjects.